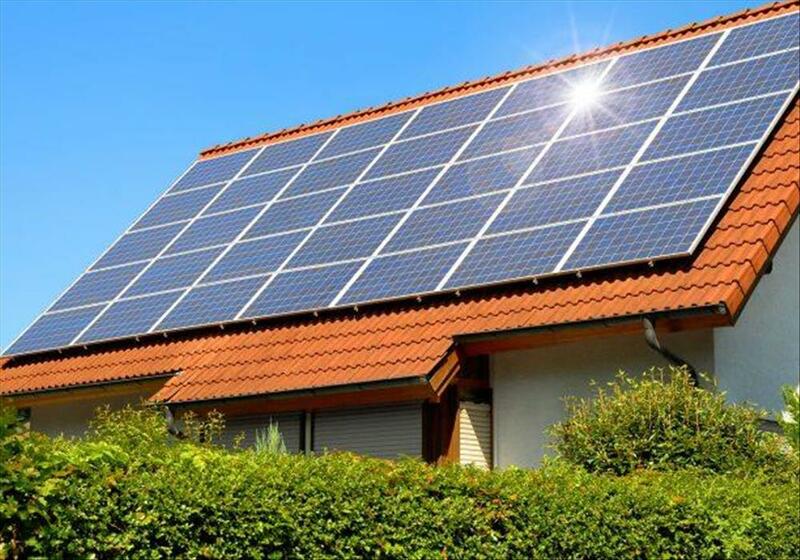 Solar cleaning or let us just say solar panel cleaning is not something that people are really aware of. The fact that solar cleaning has to be carried out or the solar panels have to be cleaned often is not something that dawns on most people. Or people are practically unaware about the huge benefits that it offers. People do engage cleaning services companies for other cleaning services like domestic cleaning, spring cleaning, commercial cleaning, window cleaning etc. But this is something not too many people tread into at all times. This being the case, there are not too many cleaning service companies offering this specialised solar cleaning services either. And that is where Charles Property Services comes into the picture. 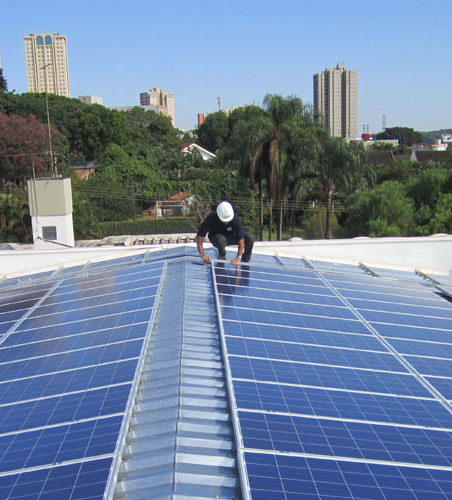 In addition to our other regular cleaning services, we also carry out solar panel cleaning or solar cleaning services. Over time, since the solar panels stand exposed to heat, dust, dirt, rains, grime, bird droppings and more, the solar panels do get dirty and gets coated with dust and dirt. What this does is that it hampers the proper functioning of the solar heating. The performance is undermined because the dust and dirt layers come in the way of effective functioning. And that is why it is pertinent to get solar cleaning services done every once in a while. To prevent dust or dirt as an obstruction to access the natural sunrays, solar panel cleaning or solar cleaning is advised. And when cleaning is carried out, if you ever wonder if the solar panels will be productive again, then the answer is, Yes! And solar energy generation will be like before and there is a lot of savings in the electricity bills too. As part of the solar cleaning efforts at Charles Property Services, we inspect, check, clean the solar panels at least once every 6 months. A detailed cleaning is carried out every 6 months and periodically, we do clean the residue build-up. If this is done, you will definitely be increasing the longevity of the solar panels and other parts and equipment. We do have a technique in place for the solar cleaning and we use products that are solar panel friendly too and most importantly, only trained and certified cleaners are engaged to carry out the solar cleaning services.